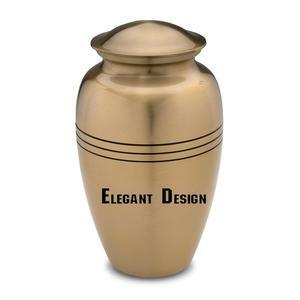 Our Expertise: We specialize in customizing our products and designing them as per the clients' requirement. Q: What is your shipping terms 9 Ans: We can arrange shipment by sea or by air according to your requirement. We will help you to choose the best efficient shipping way according to your detailed requirements. 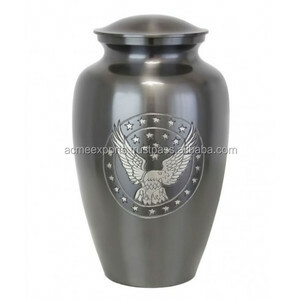 We are Largest Funeral URN Design/Shape Manufacturer in the WORLD. 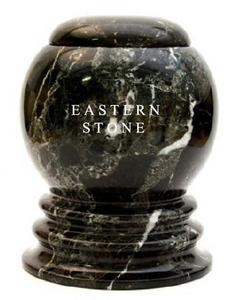 We Manufactured and exports of GENUINE Onyx, Marble, Fossil Stone and Natural Himalayan Salt Cremation URN, Ash URN, Funeral URN, Garden URN, Pots, Planters, Bird Bath Pedestal, Ash Container, Ash Casket, Pet URN, Memorial Vases and Memorial Markers and other crafts in Pakistan. If you have any queries or need further information, please feel free to Contact us. Backed by expertise, we have been able to offer useful products to the end users that can be availed by them at the most affordable prices. Working under his excellent guidance, our design and production team comes up with exquisite designs as per the latest market trends. We offer our products to our customers based in Europe, North and South America, Middle East, Australia and other countries. 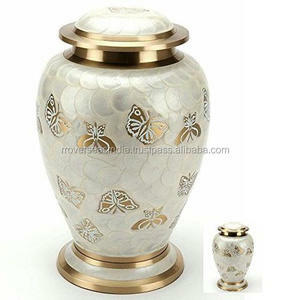 Alibaba.com offers 225 large decorative funeral urns products. 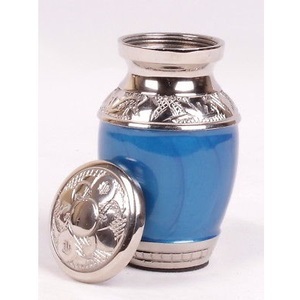 About 61% of these are funeral supplies, 1% are pet caskets & urns, and 1% are flower pots & planters. 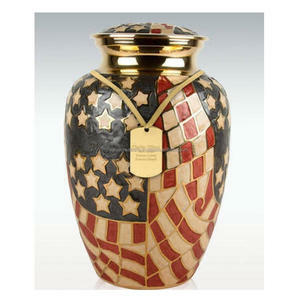 A wide variety of large decorative funeral urns options are available to you, such as ceramic, metal, and wooden. You can also choose from pet, adult. 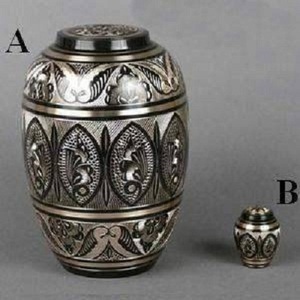 As well as from american style, european style, and arabian style. 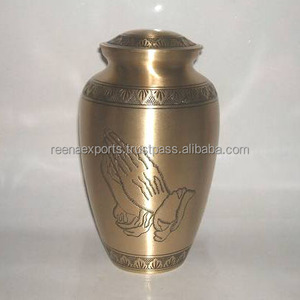 There are 145 large decorative funeral urns suppliers, mainly located in Asia. 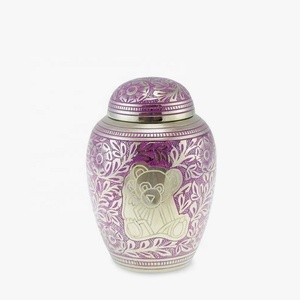 The top supplying countries are India, China (Mainland), and Pakistan, which supply 91%, 5%, and 2% of large decorative funeral urns respectively. 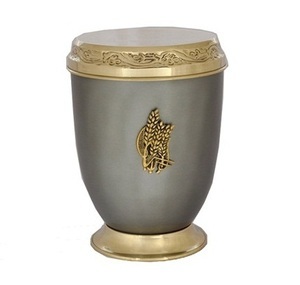 Large decorative funeral urns products are most popular in Southern Europe, South Asia, and Domestic Market. You can ensure product safety by selecting from certified suppliers, including 108 with ISO9001, 3 with Other certification.